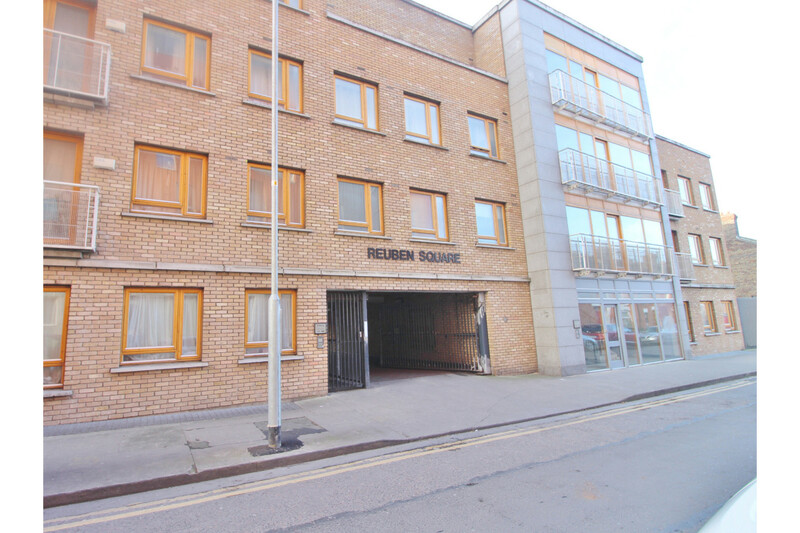 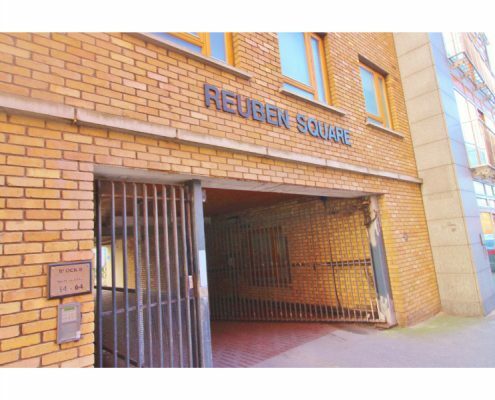 Castle Estate Agents are pleased to offer for sale this attractive 4th floor 2 bedroom apartment (approximately 66m2 / 710ft2) in this attractive and modern development with the added benefit of a designated car space. 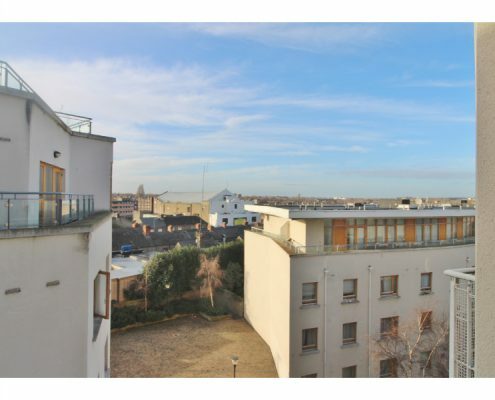 This is an ideal Investment opportunity due to its central location and the high demand for rented accommodation in the area or for a first-time buyer looking for a central and secure apartment that benefits from countless recreational amenities on its doorstep. 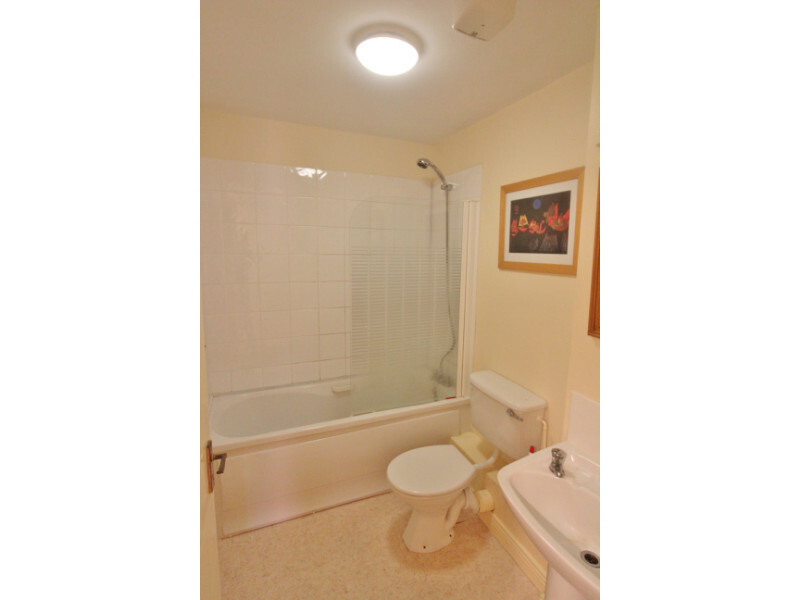 The accommodation briefly comprises of entrance hall with main bathroom, hot press and a large storage closet, two double bedrooms (master ensuite) and access to the balcony, separate kitchen and a living/dining area overlooking the courtyard. 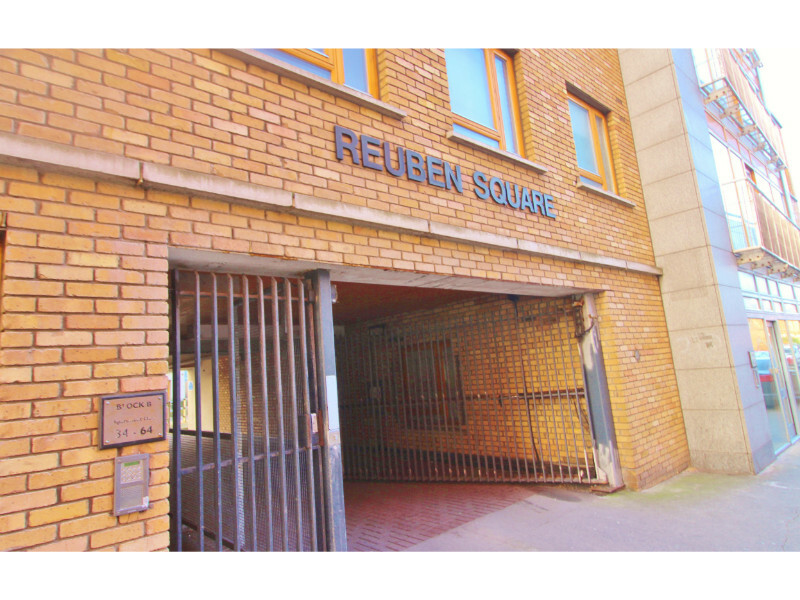 Cork Street is just a couple of minutes’ walk from the Coombe Hospital and the South Circular Rd. 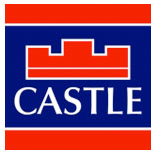 There are several bus routes which take approx. 10 minutes to the City Centre and it is a mere stroll to Fatima Luas stop. 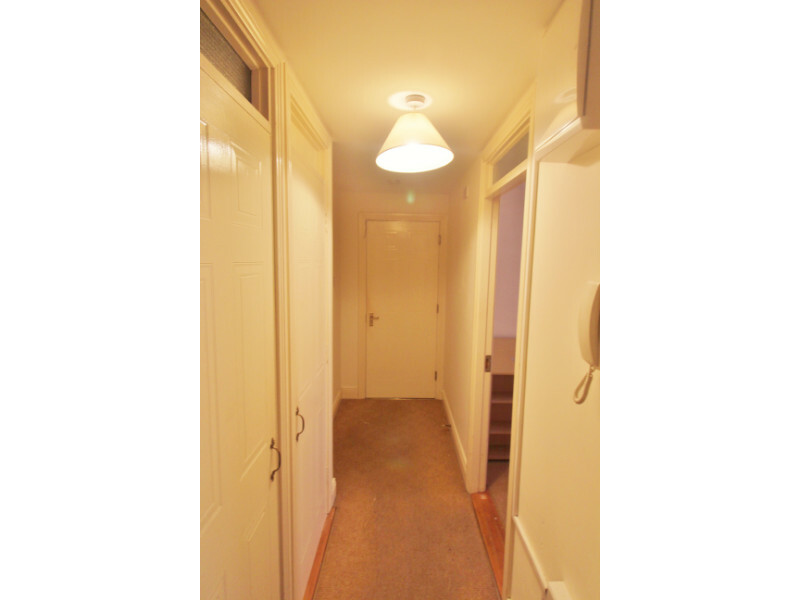 (Max measurements) ~ L-shaped hallway with large storage closet, intercom & hot press. 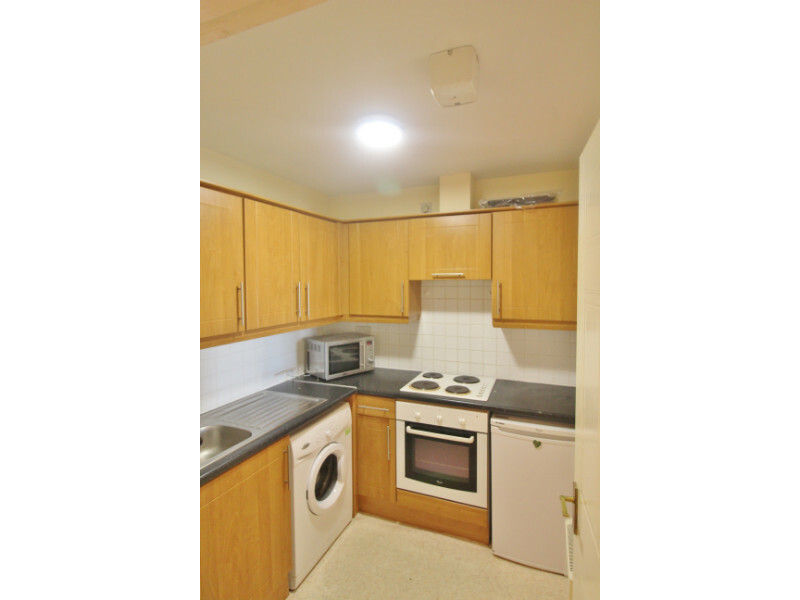 Kitchen with wall and floor units, partially tiled, washing machine, stainless steel sink unit. 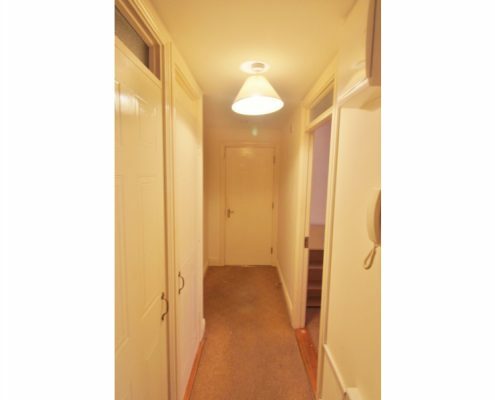 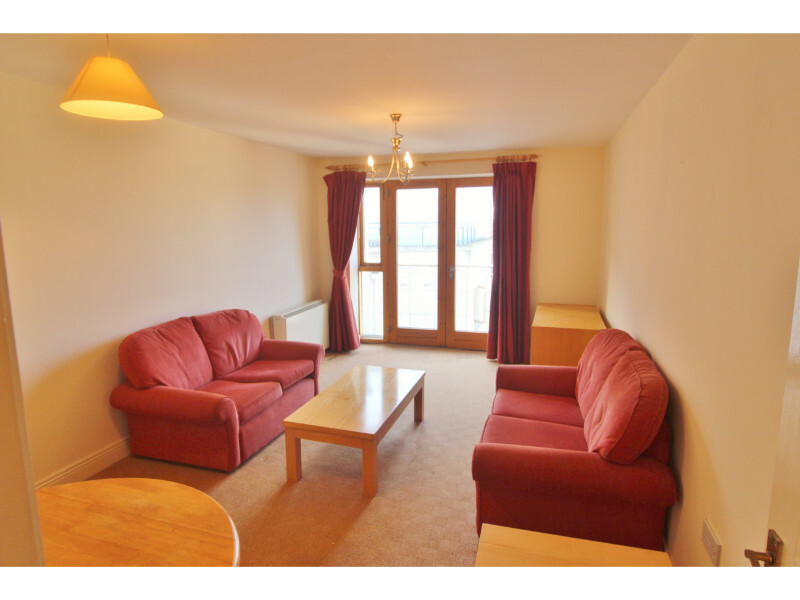 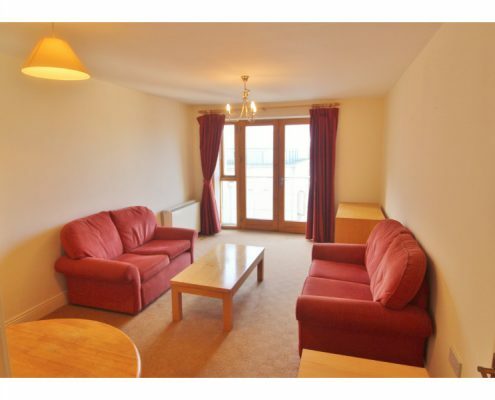 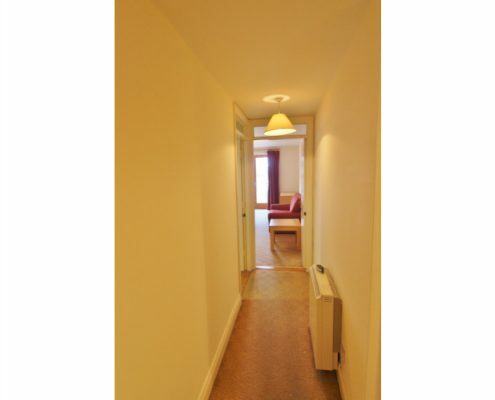 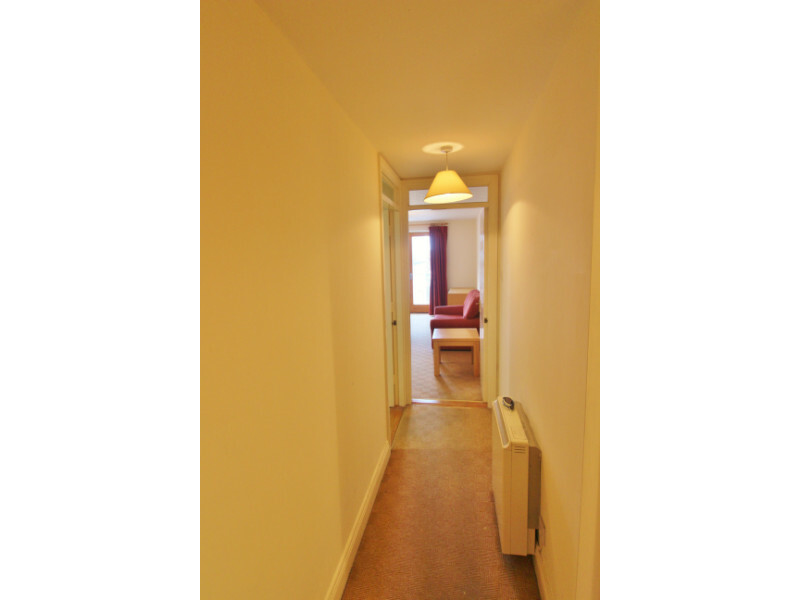 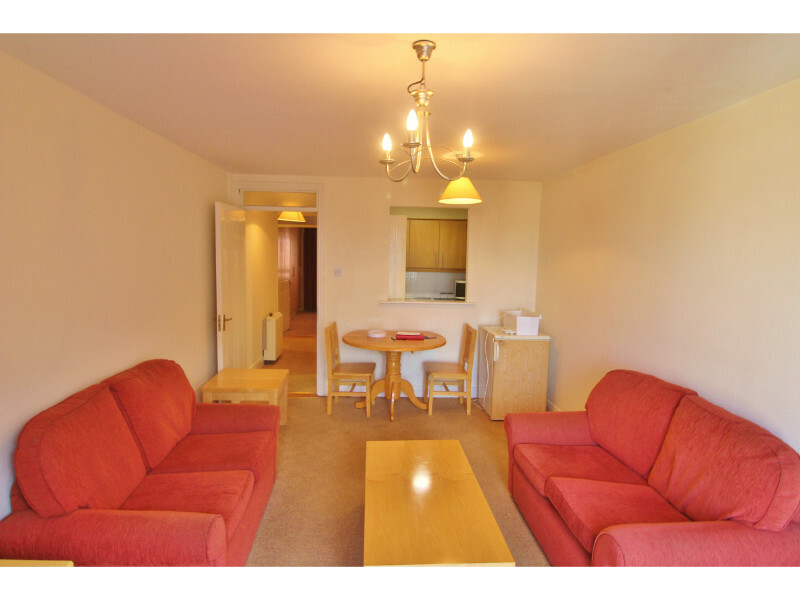 Spacious double room off hallway with built in wardrobes, access to balcony, separate door to ….. 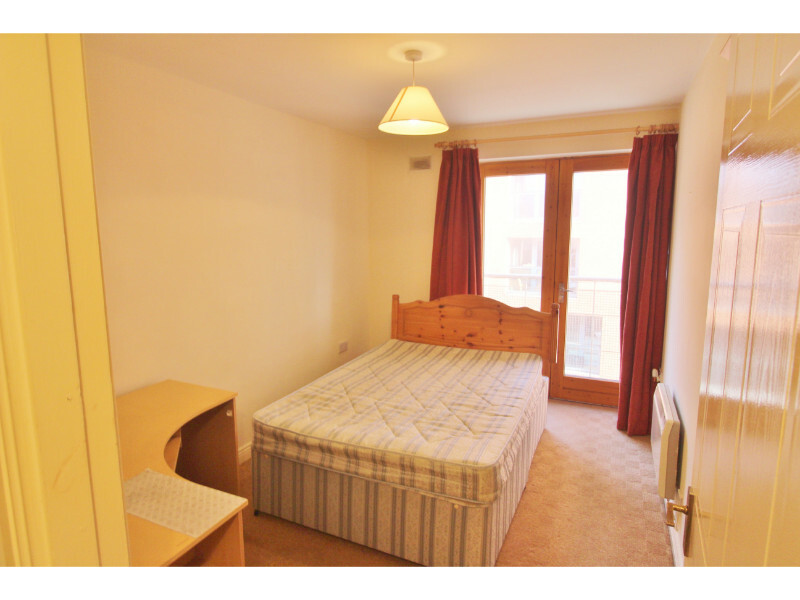 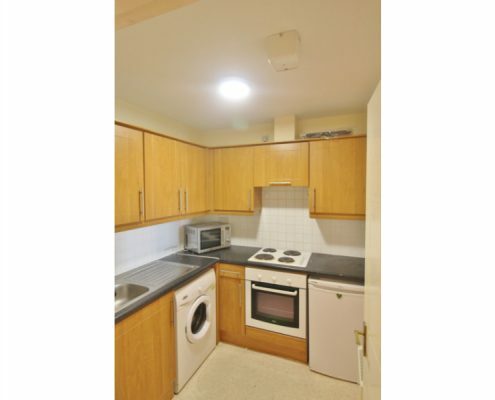 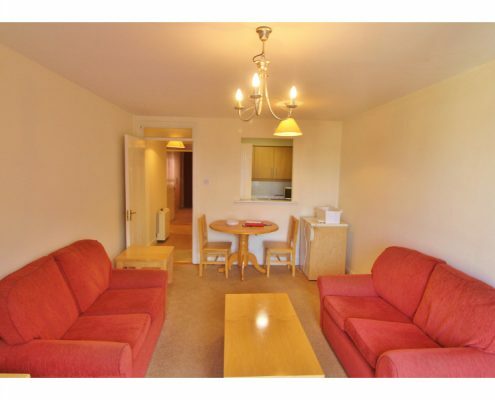 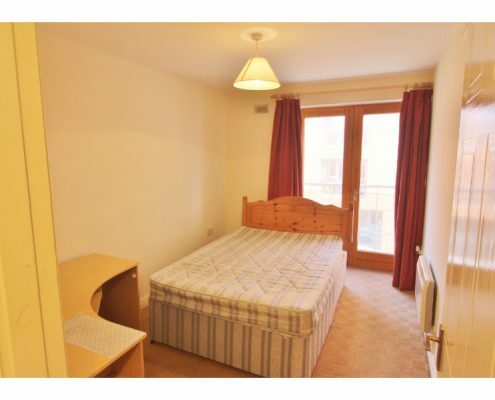 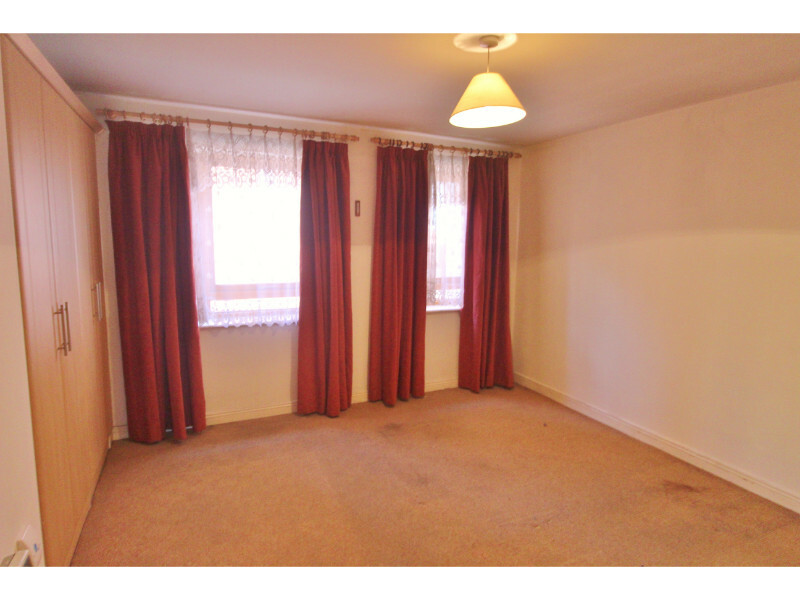 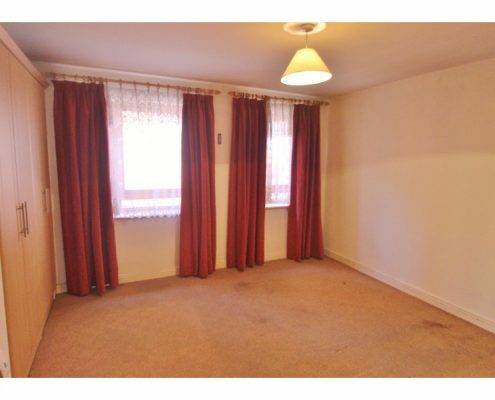 Spacious double room with built in wardrobes. 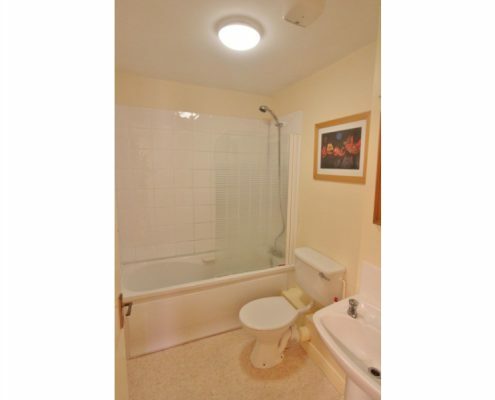 Off hallway with bath, shower, w.c. and w.h.b..